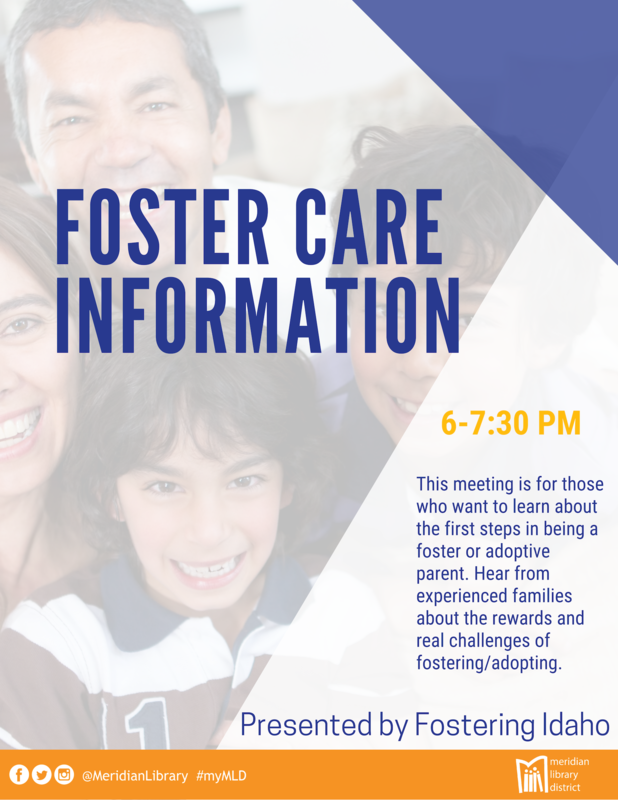 This meeting is for those who want to learn about the first steps in being a foster or adoptive parent. Hear from experienced families about the rewards and real challenges of fostering/adopting. Visit www.fosteringidaho.org for more information.